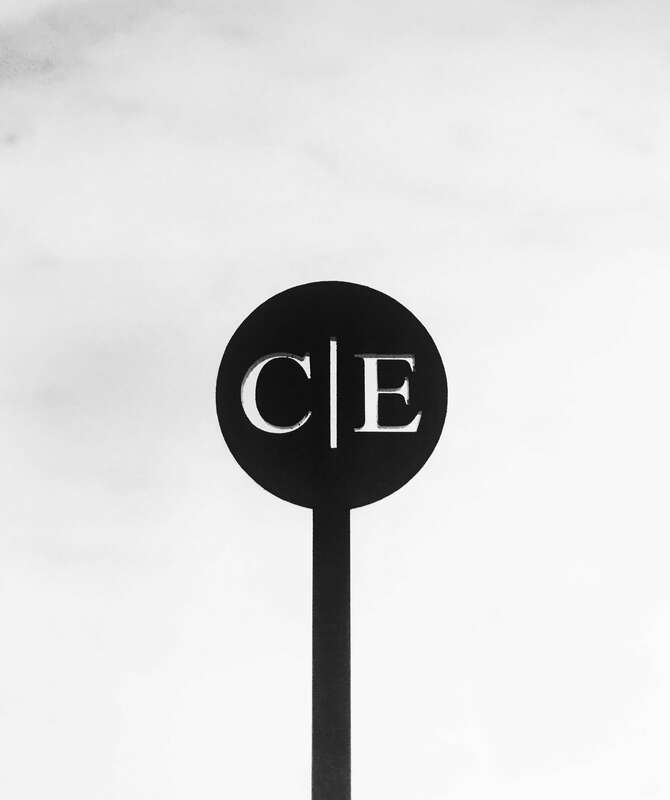 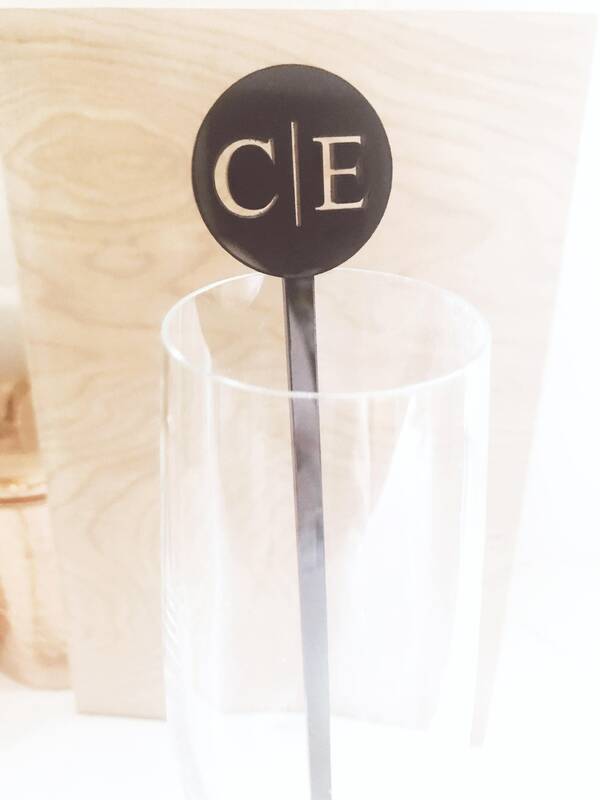 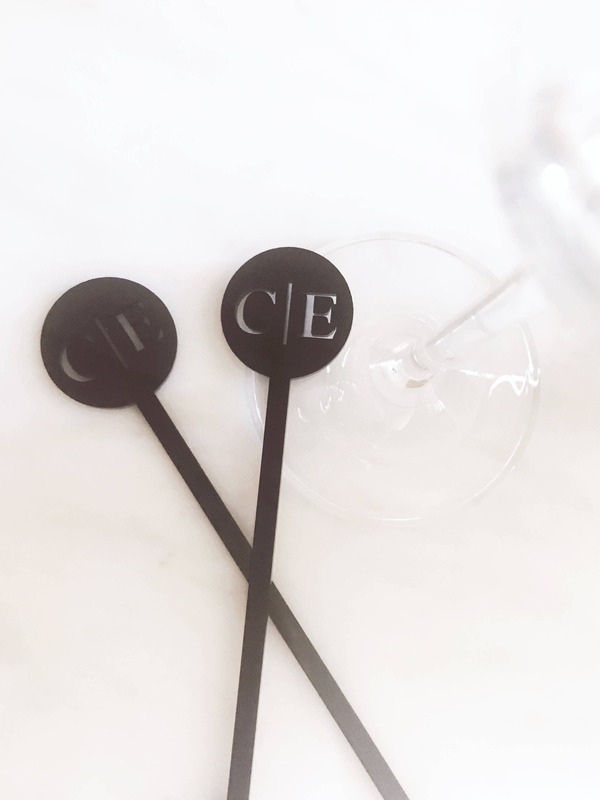 Classic wedding decor meets modern and minimalist wedding trends with these initial drink stirrers. 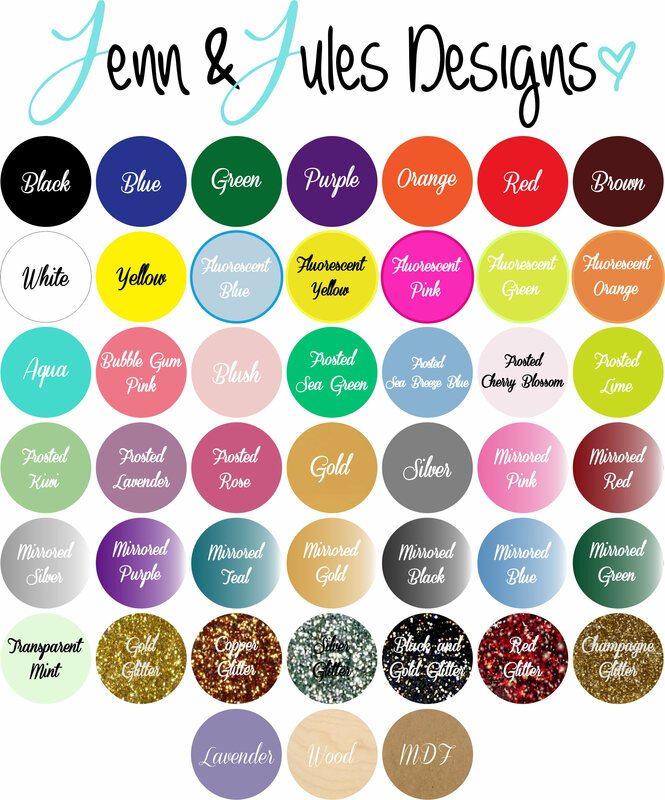 Ordering Instructions: Please select color of choice. 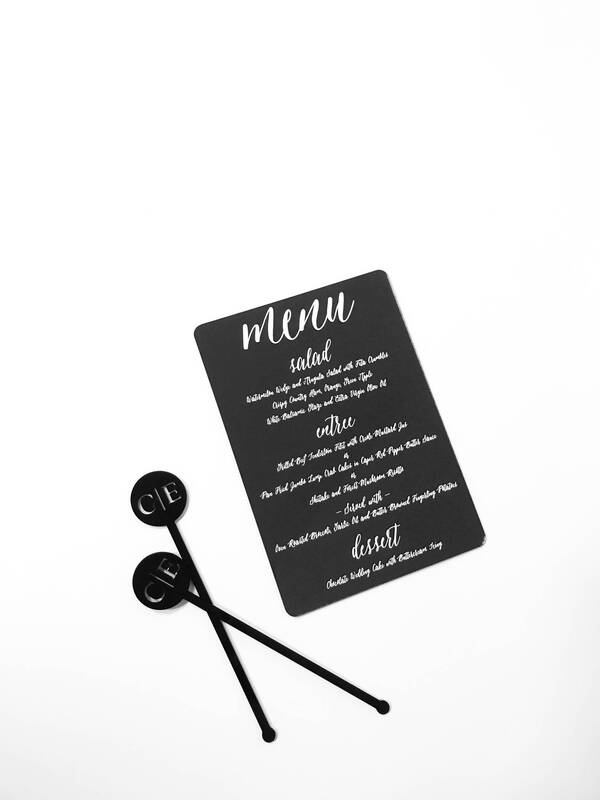 In the "notes section" include up to 2 initials.